Del Shannon Car Show! 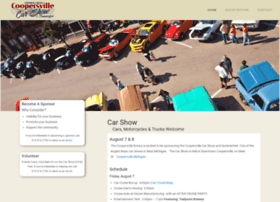 This year the Coopersville Rotary is excited to be sponsoring the event, which draws in approximately 400 cars for the Friday evening car cruise, and 800 cars for the Saturday show. This all day event features food, trophies, music, and cars from every decade.